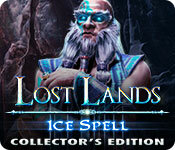 Lost Lands: Ice Spell Collector's Edition is rated 4.7 out of 5 by 46. Rated 5 out of 5 by Ravensmoon666 from Lost Lands is one of the best H.O's I've ever played. I saw this game under the top rated H.O games and went in not knowing that this was a sequal to the game, Lost Lands: The Four Horsemen, but the story gave enough context so I wasn't completely lost. The game was amazing in it's new take on H.Os . It had a solid storyline and amazing graphical cut scenes. This game is perfect for anyone who loves stuff similar to Lord of the Rings or Dungeons and Dragons as well! Rated 5 out of 5 by Chrisppp from A real winner! While I thought the bonus game could have been much better in many ways, the main game on the CE was superb! Fun, engaging, non-intrusive music, good games - some I've never seen before - and great graphics. For those of you who abhor the silhouette style HOPs, you might want to skip this game: all the HOPs are that type, and interactive, to boot. However, if you don't mind them, go for it. This game had some of the more challenging HOPs I've seen in a long time. For me, this was a really good game. The developers did a great job, and I hope they keep it up! 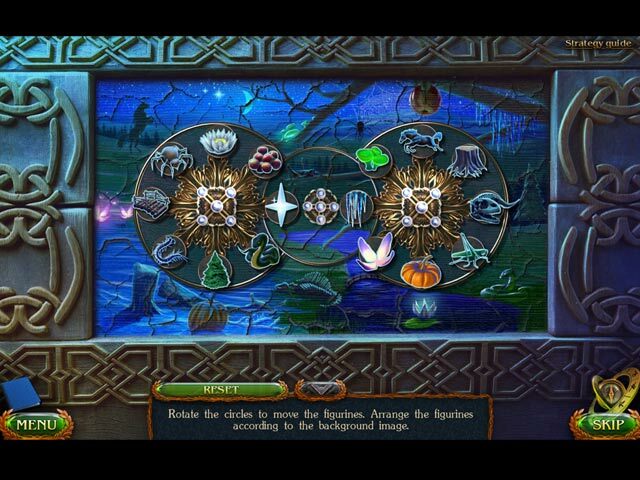 Rated 5 out of 5 by AforAllie from A good game The games in the Lost Lands series are consistently good. This game was no exception. The story is interesting. The animation is better than in most games. Voice acting is good. The bonus chapter was OK, but not outstanding. Rated 5 out of 5 by CNew from Best Game I've Played in a Long Time I know I'm reviewing this after the game has been out for a while, but if you haven't played it I highly recommend. The story line is fantastic and actually makes sense including the bonus chapter. The puzzles are a cut above what I have seen lately. Highly recommend this game! As a side note I have several of the Lost Lands games and have enjoyed them all. Rated 5 out of 5 by Talisbird from Addictive Once this game got a hold on me I found it to be enthralling. It has a great story, and hey, in the scheme of things, who is looking for factual plausibility in this kind of genre which in this case has got a fairy you would only want as a friend plus an orc with attitude and a goblin that has the cutest snore among other great characters? The graphics are very imaginative. Some of the mini games are in a style seen before, but they are old favourites and well presented and there are some different ones too. Finding what to do next in a scene can be a puzzle in itself. The HOPs are of a progressive silhouette type that can be quite tricky. I hope that there is a sequel, because one of the characters ends up in a pickle. The bonus game is good with its own set of collectibles. The extras include the facility to download wallpapers as well as concept arts as complete sets which I like, and there are mini games and puzzles to replay as well as other extras. Good stuff! Rated 5 out of 5 by Jem_Jerrica_Guy from HIGHEST RATED GAME since Song of the Phoenix! And that was a LONG time ago: http://www.bigfishgames.com/games/7115/spirits-of-mystery-song-of-the-phoenix-ce/?mac Both of these were at 4.8 once. Hey, they don't appeal to everyone, so 4.7 is fine. 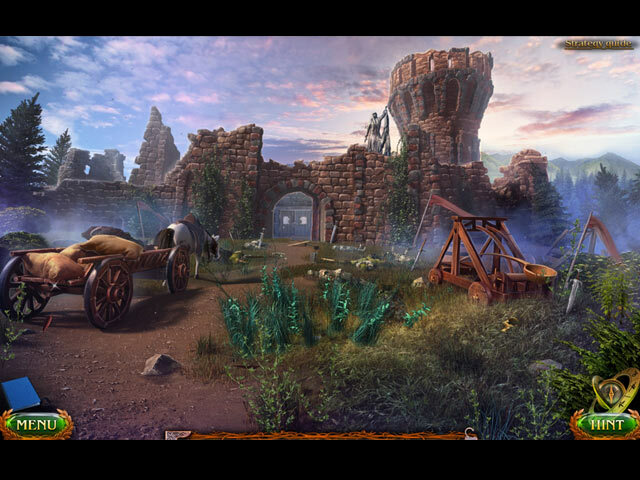 But the point is, NEVER has any hidden object adventure matched that high of a score since Spirits of Mystery: Song of the Phoenix (Collector's Edition)! DEFINITELY a treasure to see something this complete: Every type of mini game is there. Bonus chapter tells story from being a different character, so the variety in character depth is there as well. I hope Lost Lands match this amount of positive gameplay in their next installment. Rated 5 out of 5 by clairepagan from Loved it I enjoy this series and this is as good as the previous ones. Good level of challenge and a good story. Use of tools is logical and part of the adventure. Good variation of tasks that fit logically in the story. I lost myself for a few hours. Excellent fun. 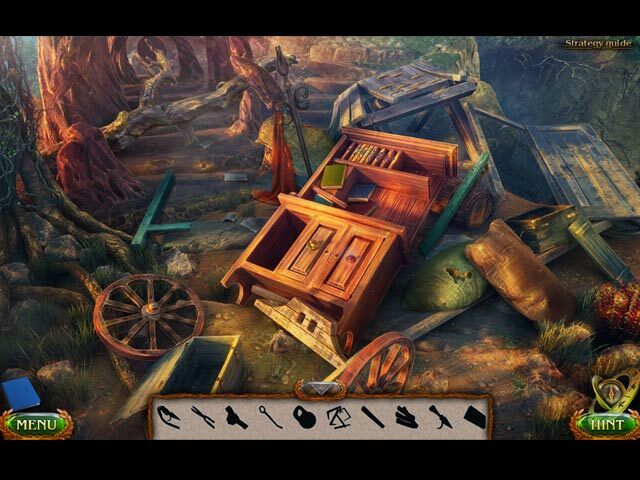 Rated 5 out of 5 by conja from Captivating Game What great graphics and storyline! I found myself absorbed into the game and the characters. I felt sorrow where sorrow was shown and chuckles when various things happened. The map works very well and of course, you pick up your friends along the way, helping you when required. The story runs smoothly and there is a strategy book to help if required. The H.O. 's were at times an interactive type and others just straight H.O. Needless to say there is no boredom. I did skip some mini puzzles if I thought I was going to have to rack too much brain around it, getting more and more confused. That's just me though, I don't know if others would. I enjoy it when there is a bonus game to play. Rated 5 out of 5 by Namush from Great I loved this game, the story line is awesome the music and the characters are great. The graphics and colours beautiful. The game is challenging well done and everything makes sense. Thanks.